Textiles used to be one of the major industries in Japan in the 70s. As textile production was widely mechanized, the industry moved overseas in search of cheaper labor. 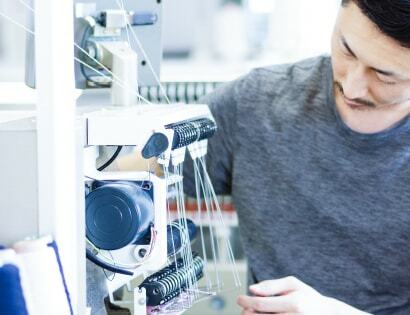 Today, only a handful of textile companies are left in Japan, but conscious efforts to maintain traditions and skills have allowed us to continue creating quality products. In a global market that is becoming increasingly competitive, we inevitably face downward price pressure. Cashmere products are not cheap, and our items are not on the lower end of the price spectrum. We need to make sure customers pay the right price for the value they receive. We never compromise on the quality of cashmere yarn, which makes up much of our product cost. Furthermore, the skill and dedication of our workers are assets we are determined to maintain. 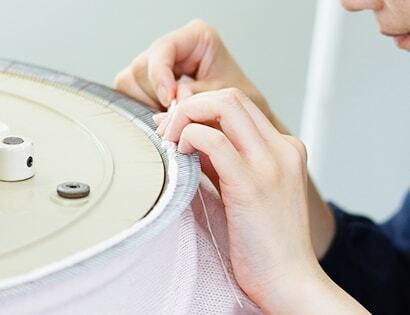 When we say “Made in Japan,” we take pride in what we do. Craftsmanship is deeply rooted in our tradition. 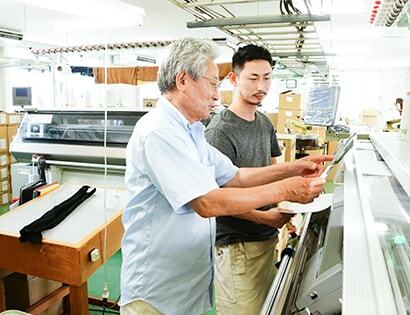 Especially in the Tohoku area where our factory is located, people are known for their patience, resilience, and diligence. We are sincerely committed to and passionate about delivering quality cashmere products across international borders, and we hope to make our global customers happy.